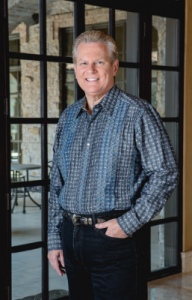 ARLINGTON , TEXAS, USA, April 16, 2019 /EINPresswire.com/ -- From “Spiritual Authority” to “Mighty Men of God,” Dr. Gene Lingerfelt has written a wide range of workbooks, courses of study, and additional books on faith, spirituality, success, and marriage. Dr. Lingerfelt is both an accomplished author and a beloved pastor. Today, he offers a closer look at his workbooks, courses of study, and other publications.